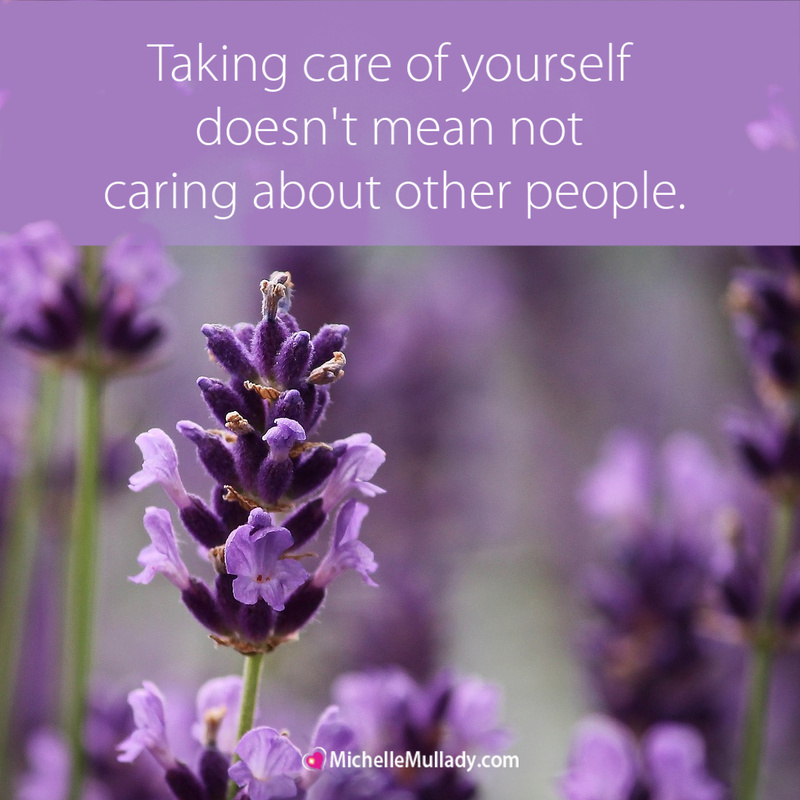 Enjoy Michelle's Free eBook and Gifts – Download Today! 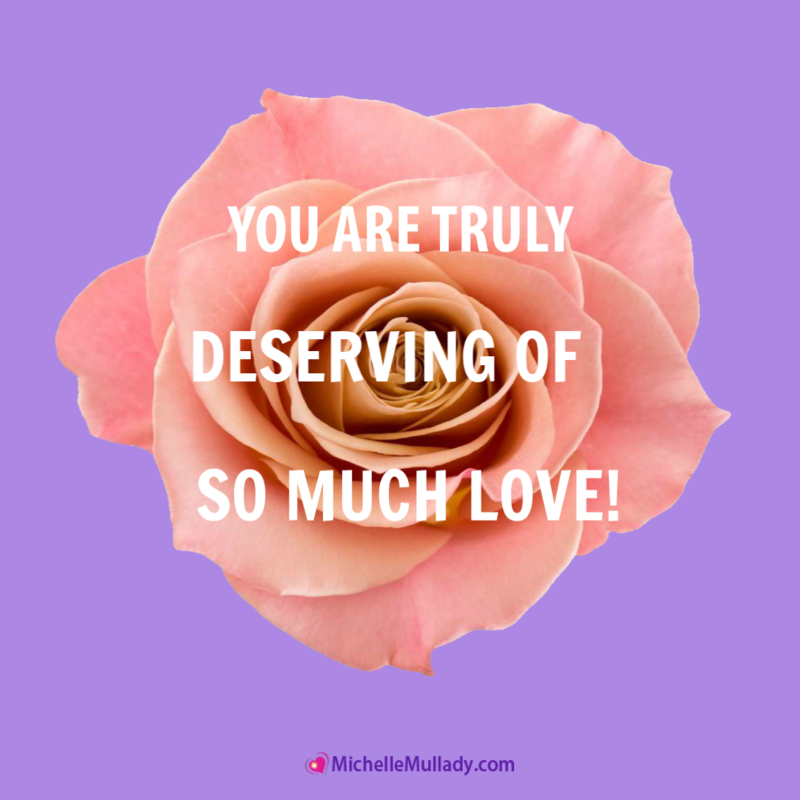 I often feel so overflowing with gratitude for the Intuitive Living community that I desire to create and share fabulous free gifts made with love especially for you. So here you go, gorgeous! Breathe in the good vibes of FUNtastic freebies... ahhhh. In this FREE e-book you will discover practical wisdom, affirmations, and techniques to awaken into more expanded states of consciousness. Sign up to receive this wonderful gift and begin your journey today! This powerful meditation, prayer and affirmation will uplift and inspire you to share your light. This meditation is to help you increase and strengthen your core self-love. Enjoy! Download, print and hang this list to encourage acts of self-love. Print and laminate these affirmation cards. Allow them to serve as reminders that you can transform your life through the power of angels.